A few years ago i was shooting a wedding in New Orleans and that’s where i first met NaPortia. I remember her telling me “When i get engaged i will definitely reach out to you”. Fast forward to the following year i received a call from her stating she was engaged and would love me to be her wedding Photographer! I was super excited and humbled. I am always blown away by how everything in life is connected. Location: 999 Peachtree St NE #888, Atlanta, GA 30309. 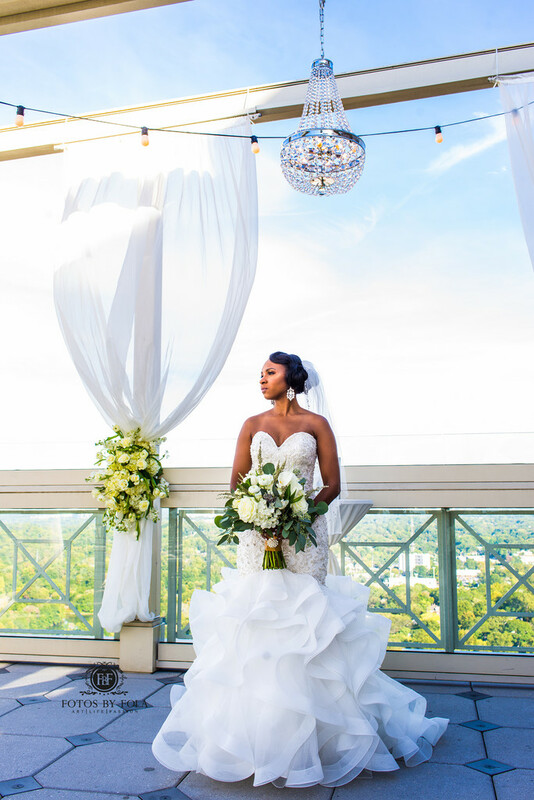 Keywords: 999 Peachtree (9), Atlanta Wedding Photographer (246), Fotos by Fola (240), Rooftop Wedding (9).